Wecome to our range of footwear. 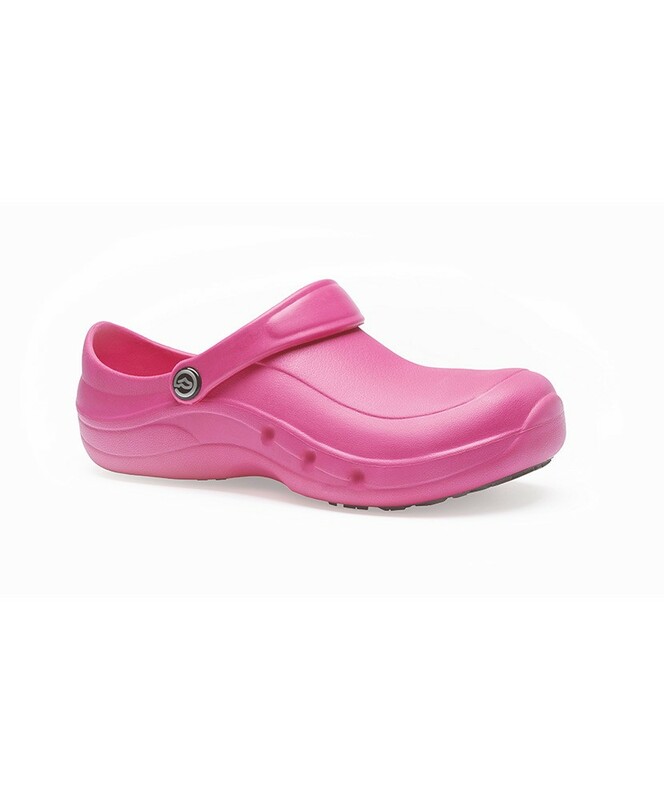 We have a large range of colourful clogs from Toffeln who use the latest technology to produce a fantastic range of clogs. 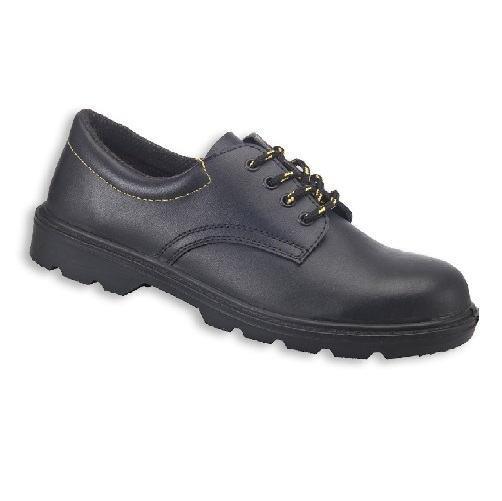 If you are looking for safety shoes or boots then we are sure that you will find something to suit in our range of safety footwear from Alexandra. If you cannot find what you require please email our sales team who will do their best to find what you are looking for.